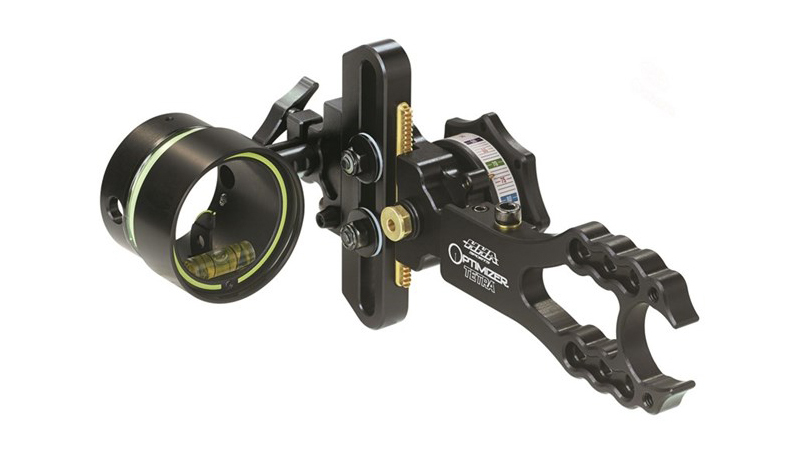 New for 2018, the Optimizer Tetra represents the 4th generation of our world renowned Optimizer Series single pin sights. 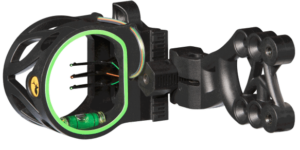 With a redesigned two stage, micro adjust windage unit, all new water resistant sight tapes and a silky smooth 2.1” of travel, the Tetra is the MUST HAVE sight of 2018! 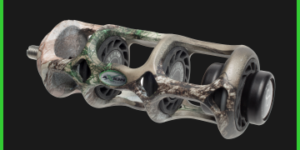 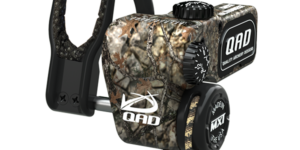 The quiver friendly, wheel forward design fused to a sleek, rugged sight frame makes the Tetra ideal for bowhunters and 3D shooters worldwide. 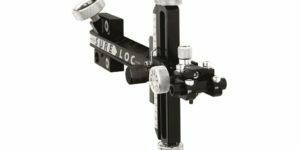 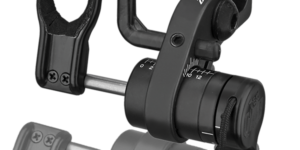 Full 2nd and 3rd axis adjustment and compatible with a full line of accessories, the Tetra will quickly establish itself as one of the most versatile sights on the market for years to come. 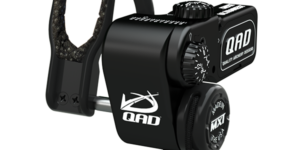 An all new micro adjust windage system in 2018 debuts on the Optimizer Tetra, making for faster set up than ever. 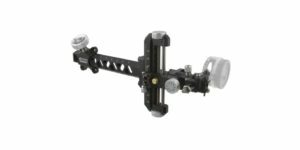 Simply loosen the user friendly wing knob and incrementally slide the sight housing left or right to your approximate desired location. 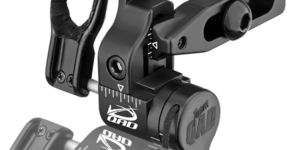 An additional ½” of travel with our micro drive then allows you to fine tune your setup one click at a time. 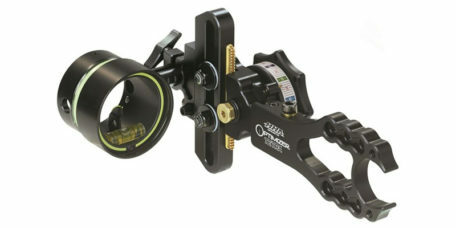 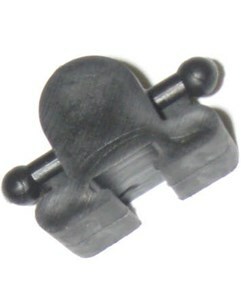 This rest is for the hunter looking for a quality drop-away arrow rest, in a price range that won’t bust your wallet. 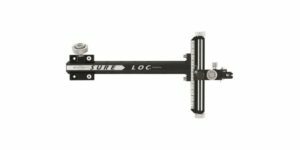 Fits on Bowtech Airborne Series, Marquis, and The General.